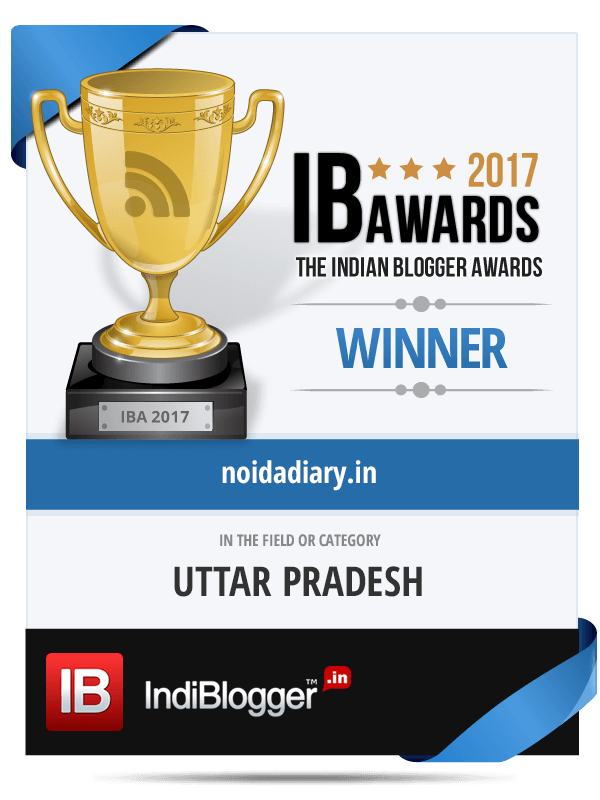 Teej - Rakhi Lifestyle and Fashion Shows in Delhi, Noida and Gurugram - Noida Diary - Rediscover Noida With Us! The Teej Melas and Bazaars of Noida and NCR are events not to be missed. In the earlier article on Teej Bazaars and Melas we had presented a list of events in NCR being held in the first half of July. In this post we have collated a list of exhibitionists with multiple events. So take your pick and enjoy festive shopping! Umang exhibitions by Nirmal Gupta are a blend of fashion & lifestyle, showcasing fashion apparels, footwear, jewellery & accessories, bags, home furnishings & much more. Visit their Rakhi and Teej Bazaar on July 9 and 27 in Delhi. Saiish Makeovers by Manisha-Arti will be the official Make-up partners while Ekta and Rakhi Creations, Pankhudi Creations will be there with their new collections and Shaadimagic for all your wedding planning needs. The other notable associates for the event would be Studion Photography as photography partner and La Fiesta Fashion Magazine. Creative Roots Event planners, seventh year into fashion and lifestyle exhibitions, will showcase best of clothing and accessories, home decor and more at Teej Shows on July 10-11 at Marriott, Gurugram; August 03 at Radisson Blu and on August 5-6-7 at Epicenter, Gurugram. Visit Hotel Courtyard by Marriott for the exuberant show – The Milano Queen. Be part of the most glamorous fashion and lifestyle exhibitions by Trunk Affaire showcasing the trendiest designee apparel, jewelry, home decor and furnishings, Ladies’bags, footwear, accessories and more. Visit them at Hotel Crowne Plaza on July 9 and on August 6 at Radisson Blu, Pashchim Vihar. Do what you love to do and do a lot of it. Shop without bounds this festive season at Festive Fiesta. This is a shopping extravaganza by The Great Indian Bazaar with three shows on July 12-13, 23-24 and August 5-6-7 at Epicenter – the uber-cool cultural destination of Gurugram. India Wedding Fair brings this festive season their eighth edition of fashion and lifestyle exhibition at The Leela Kempinski on July 23-24 and July 30-31 at Crowne Plaza, Rohini. Oh this is certainly a useful compilation Bushra.